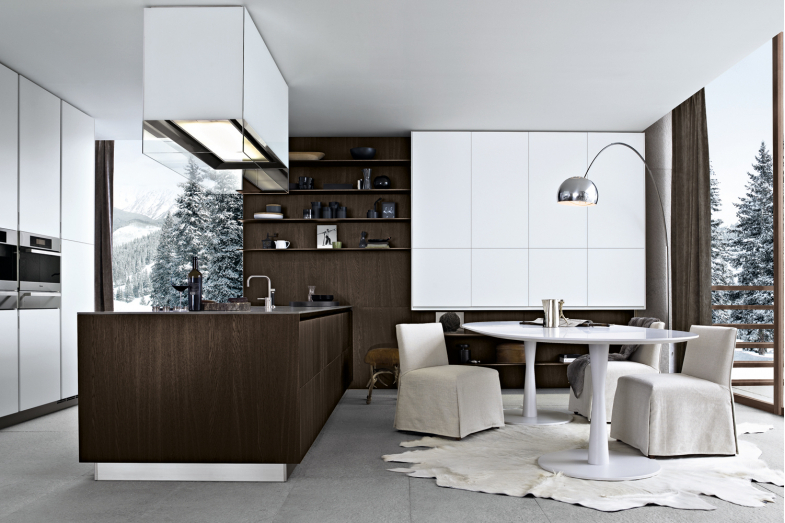 Twelve is a contemporary and enormously flexible kitchen system that offers freedom of composition and personalised solutions for different lifestyles. 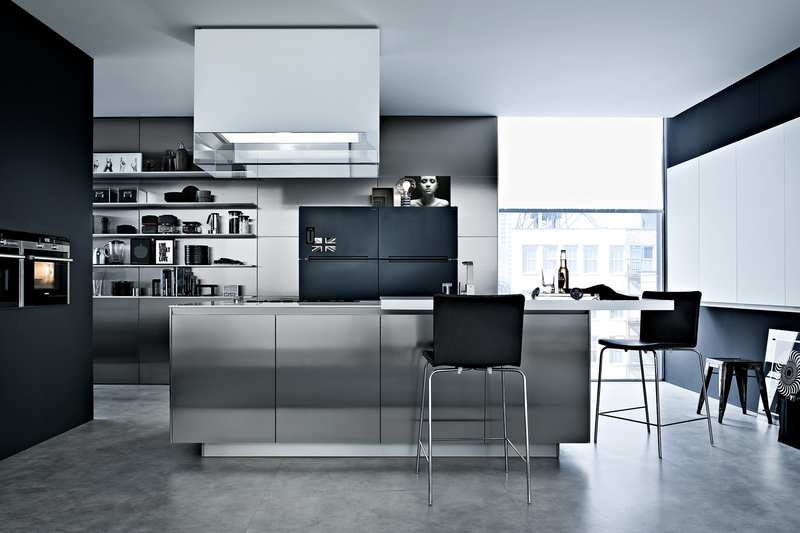 It is composed of absolute fundamental design components, which are highlighted by the absence of handles. 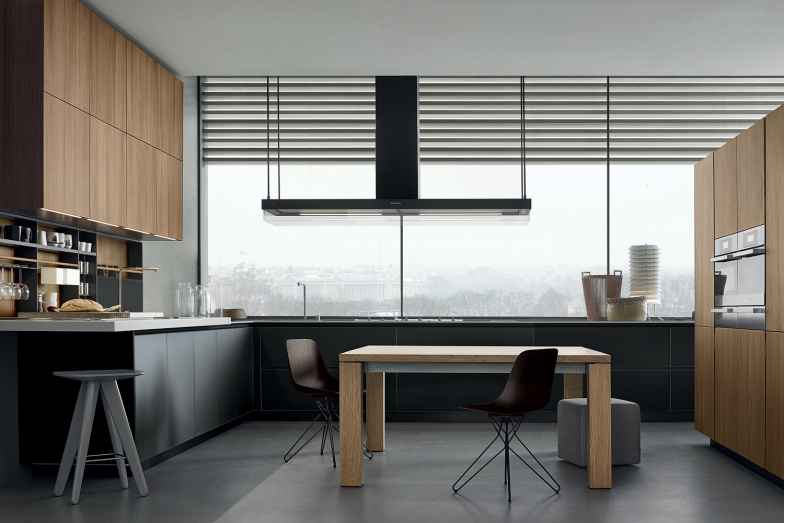 Derived from the research of a new essential design, TwelveÕs defining characteristics lie within its maximum wideness of the surfaces as well as an aesthetic comprising of twelve millimetres of minimal thickness of horizontal lines, hence its namesake.